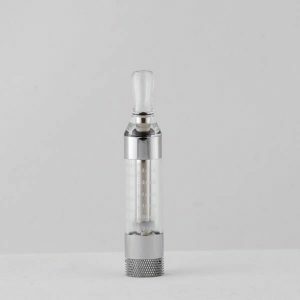 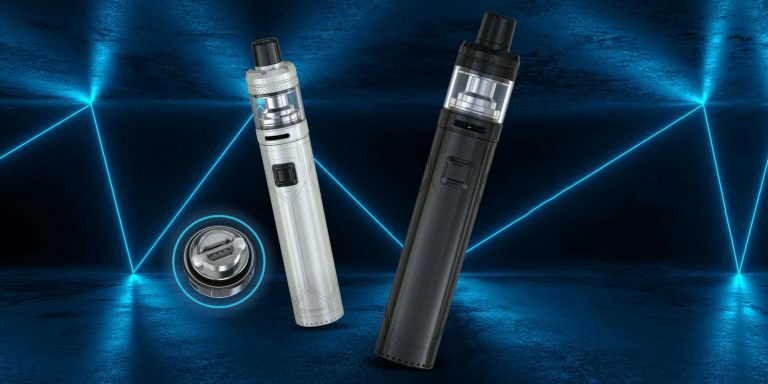 The CE5 vape pen is a rebuildable cartomizer model, which means you can replace the wick instead of throwing away the whole cartomizer tank when the wick goes out. 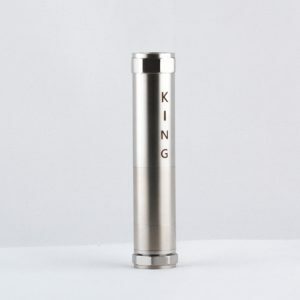 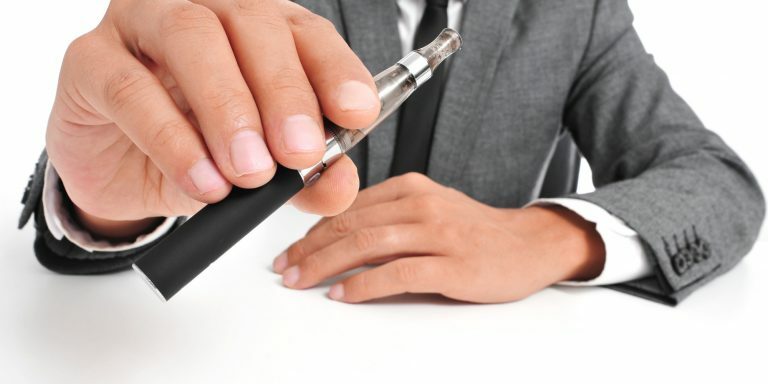 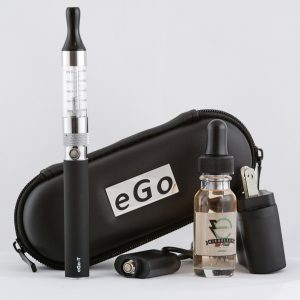 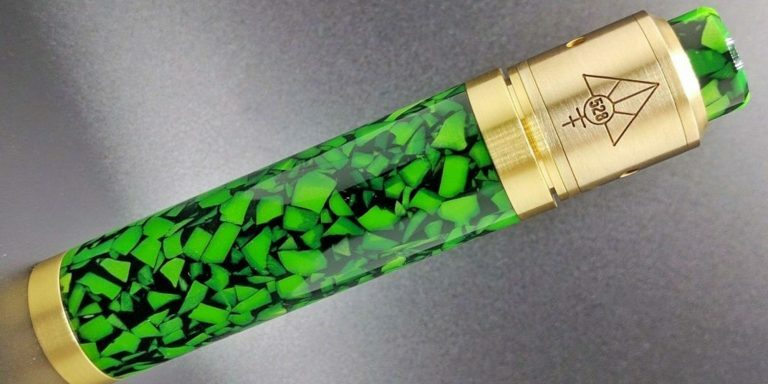 Discover what everybody’s talking about with this great vape pen! 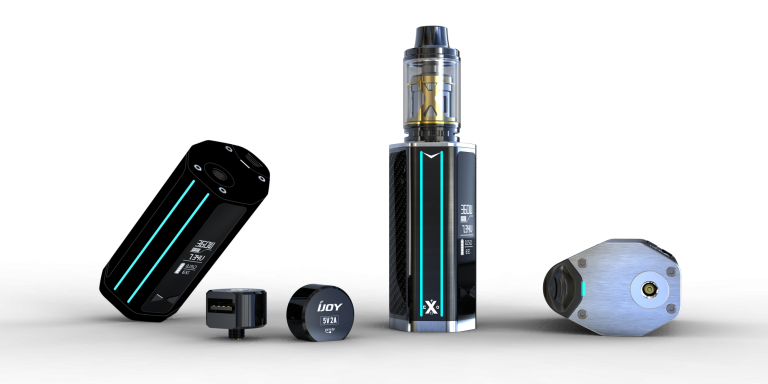 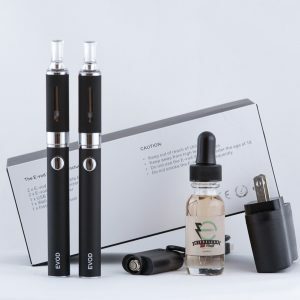 Here’s what you will get in the CE5 Vape Pen Starter Kit. 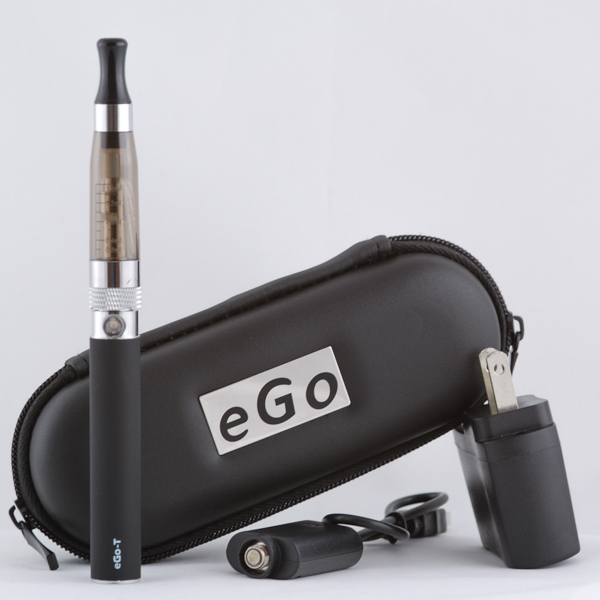 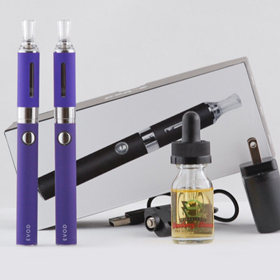 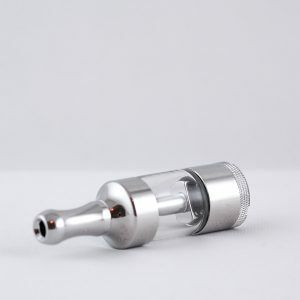 The CE5 Vape Pen: This includes the cartomizer, mouthpiece, atomizer coil and battery. 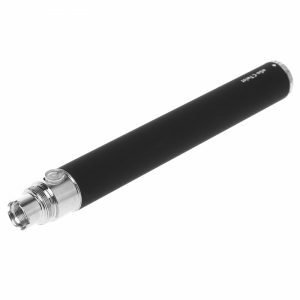 Fill it up with e juice, charge up the battery, and puff away! 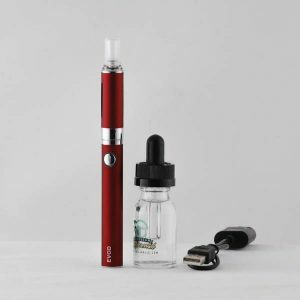 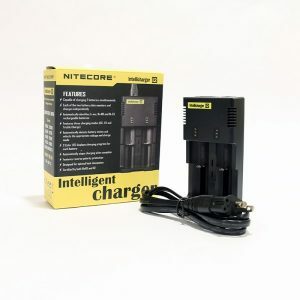 USB charger and wall adapter: Charge up your vape pen with the USB charger, or at home use the wall adapter to get more electricity to it so it charges faster. 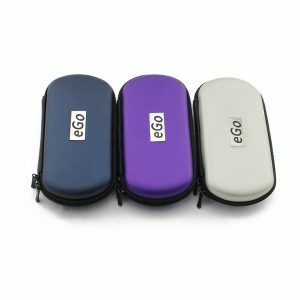 Carry case: Keep your vape pen and accessories safe with our hard carry case.